We’re all juggling a lot these days—and it’s inevitable that we drop the ball on a detail or two from time to time. Sometimes, we just need a reminder, but even making a to-do list isn’t always enough. When you’re on the go, you may not even remember to check your list. 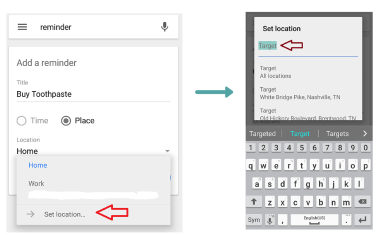 Your smartphone can become your own personal secret weapon—with location-based reminders. 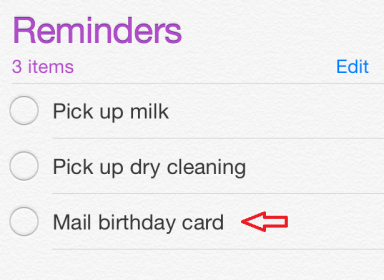 You’re probably already familiar with your smartphone’s reminder system. You can set an alarm to wake you up in the morning, or to remind you when it’s time to leave for a meeting. 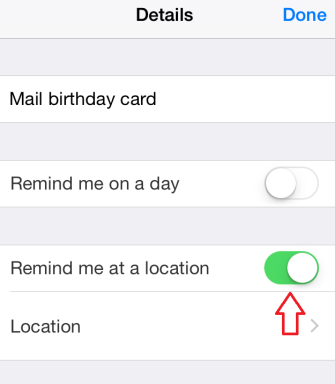 But did you know that both iOS and Android phones can also set a reminder to alert you based on where you are? So when you pull away from your favorite coffee shop, your phone can remind you to drive around to the next block to pick up your dry cleaning. When you’re pulling into your own driveway, your phone can remind you that the garbage gets picked up in the morning and you need to set the cans at the street tonight. 1. Tap the Reminders app and choose the list or item. 2. 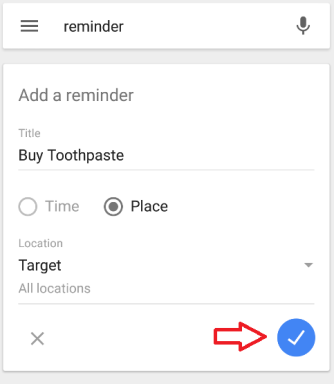 Tap the task that needs a location-based reminder. 3. Tap the “i” in the circle that appears to the immediate right. 5. 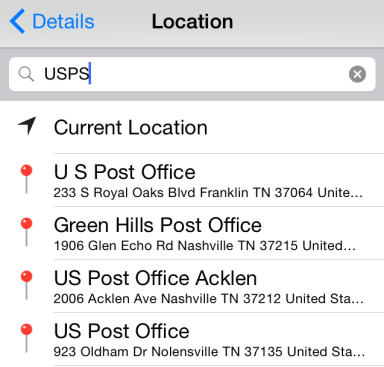 Tap “Location” and enter a location or address for your reminder. Use a specific street address if possible. 6. 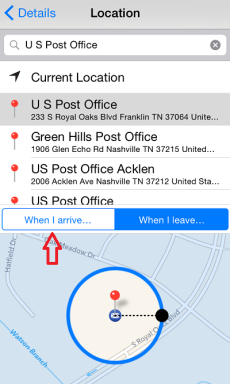 Choose the location and choose whether you want to be reminded when you arrive or when you leave the area. 1. 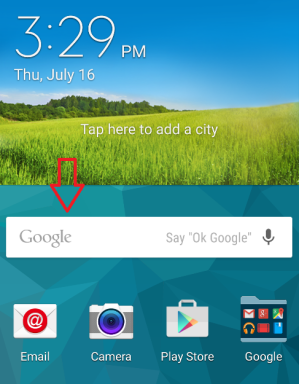 From your Home Screen, tap the Google Search Bar. You can simply type “reminder” or tap the microphone and ask to set a reminder. *If you have not set up reminders on your phone before, follow the instructions below. 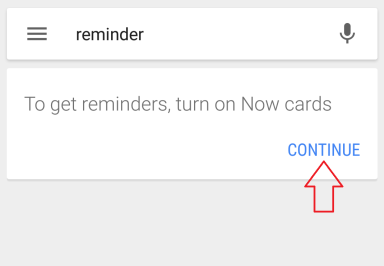 If reminders have been set up on your phone, skip forward to step 2. 1b. Tap “YES, I’M IN” at the bottom of the page. 2. 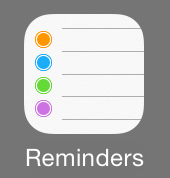 (Once you have set up reminders, you should see the reminder screen populate.) 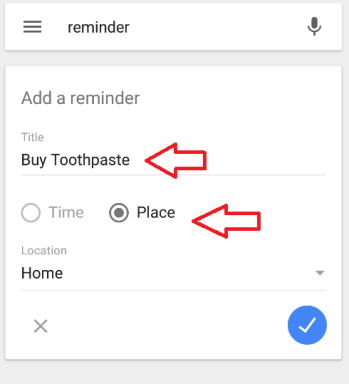 Simply enter a title for your reminder and tap “Place”. 3. 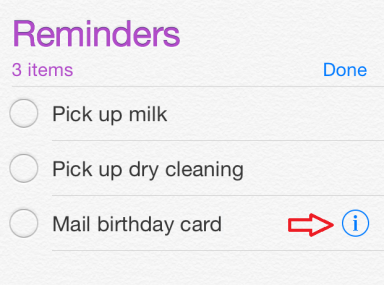 Now you can customize your location for the reminder. 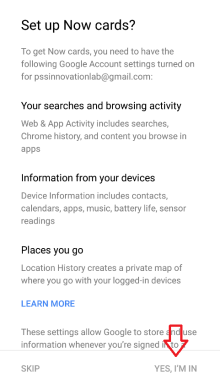 Tap “Set Location” and enter the desired location. 4. Once the location is selected, click on the blue checkmark to complete the set up. We can’t promise you’ll never forget anything again, but this magic trick will make it much more likely you’ll make it home with the milk tonight.